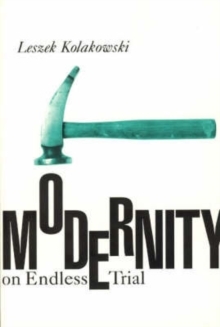 'The most esteemed philosopher to have produced a general introduction to his discipline since Bertrand Russell' Independent In these essays, one of the most important thinkers of the twentieth century writes about communism and socialism, the problem of evil, Erasmus and the reform of the Church, reason and truth, and whether God is happy. 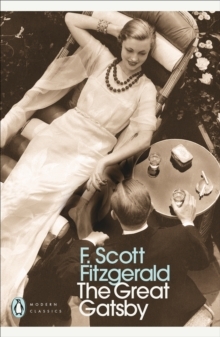 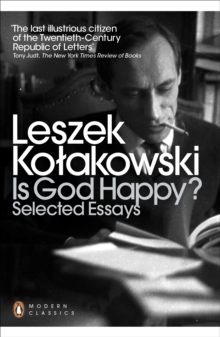 Accessible and absorbing, the essays in Is God Happy? 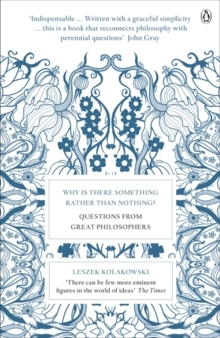 deal with some of the eternal problems of philosophy and the most vital questions of our age. 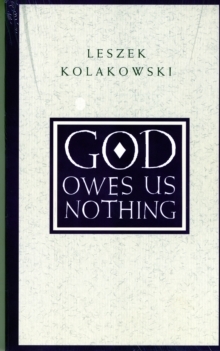 Leszek Kolakowski has also written on religion, Spinoza, Bergson, Pascal and seventeenth-century thought. 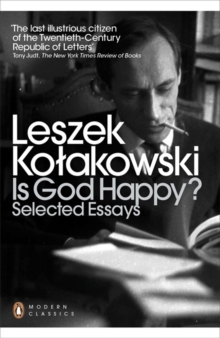 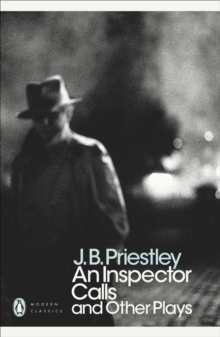 He left communist Poland after his expulsion from Warsaw University for anti-communist activities.